Good Morning friends! 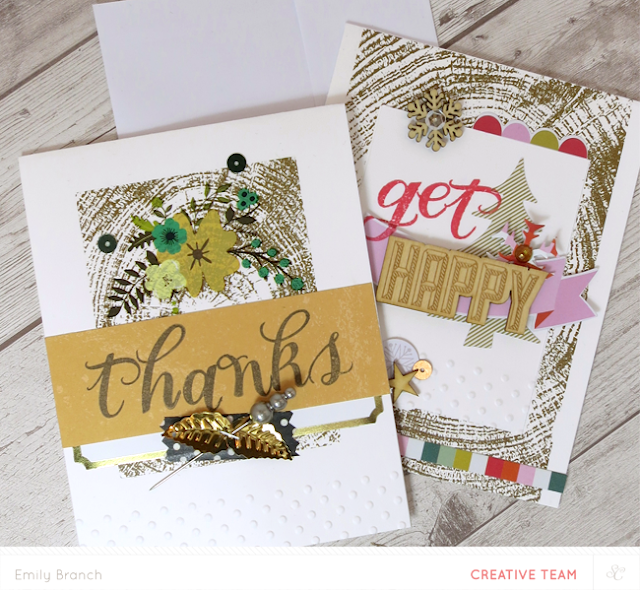 I'm on the Studio Calico blog today to share some fun stamped cards perfectly fun for the upcoming holidays! 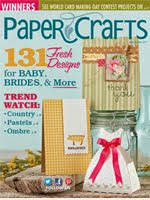 I'm a sucker for fonts-the prettier-the better. 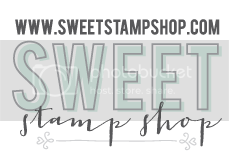 I have been hoping and searching for a long time for a fun and pretty alpha stamp set in a beautiful font, and the So Fancy stamp set from Studio Calico is perfect. I'm a carmaker, but what I liked best is that the letters are a great size for both card makers and scrapbookers looking to create their own custom title or sentiment. The scrip is clean and pretty, and looks lovely by itself, or with a veneer or sticker sentiment. I made two cards showcasing this lovely and buildable set. For this card, I wanted to showcase how nicely the alpha stamps work together to create a simple sentiment. 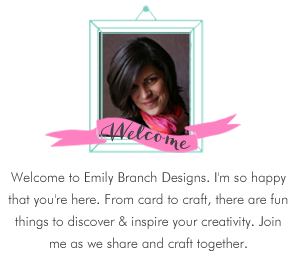 I started with a woodgrain rub on die cut rectangle from the LemonLush collection. I affixed it to the card base, and then affixed a floral rub on to the woodgrain. I then stamped the sentiment on a strip of patterned paper from the Walden card kit and adhered it over the rub on card base. 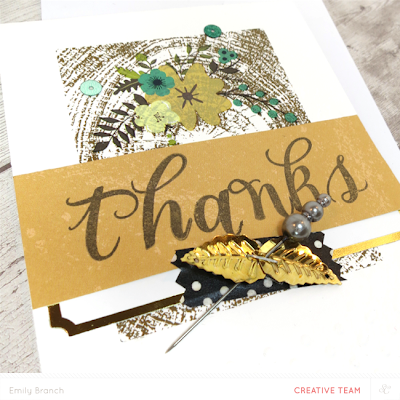 Some gold leaves on a polka dot washi tape with a pin add a fun flair to the card. For my next card, I wanted to play with making my own sentiments, so I combined the So Fancy stamp set with the Get Happy collection from Gossamer blue. Stamping the sentiment at an angle was so easy with this set! 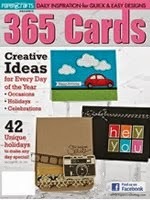 It would be perfect for making hand crafted Christmas cards. I affixed this woodgrain rub on frame to the card base and then the tree sticker and banner, finally stamping "Get" at and angle next to the tree. Add some embellishments to make your card a playful and festive Holiday card. 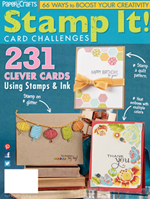 Thanks for stopping by to check out what I made with this stamp set. I am totally IN LOVE with it, and and can't wait to use it even more! 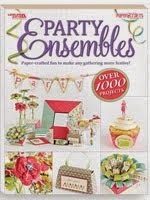 What are you planning on using this set to make?